I know I’m not debt free yet, but I have paid off a hefty amount of debt in a very short amount of time. In my first two years, I have paid off $70,000 of my student loans. So even though I haven’t completely paid them off, I have clearly created a solid plan to get out of debt fast. This didn’t happen over night, it takes time and clear planning to create a strategy that works for you. Follow my steps to get yourself out of debt fast! 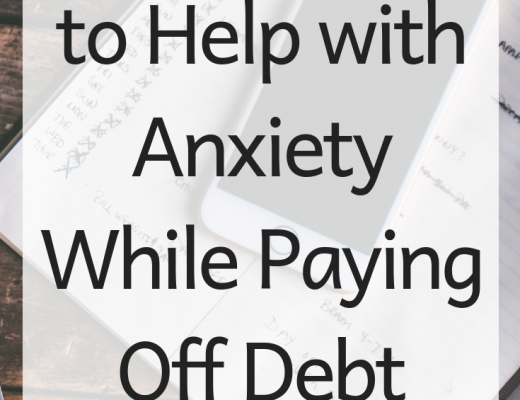 The very first thing you need to do is figure out just how much debt you actually have. Create a list of all of your debts, including the total amount and interest rates and total them all up. This is going to be a tough step, it was for me at least. 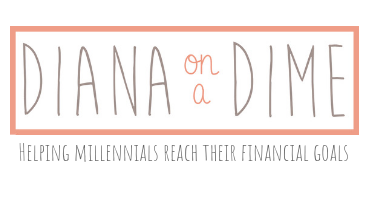 It was a total reality check and made me realize just how much debt I actually had. 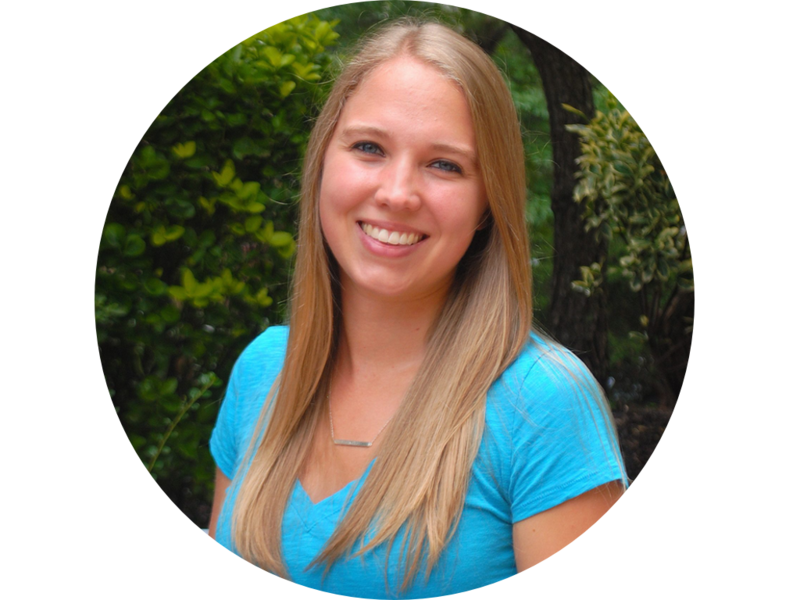 When I first started, I had about $201,000 in student loan debt. Don’t get discouraged by your number, get angry and motivated! You need to figure out how much money you have coming in and how much is going out each month. This is going to help you create a budget. I created a Mint account for myself that allows me to track all of my spending and create budgets within the app. Once I figured out how much money I had coming in and going out each month I was able to see how much I would need to budget for each month. 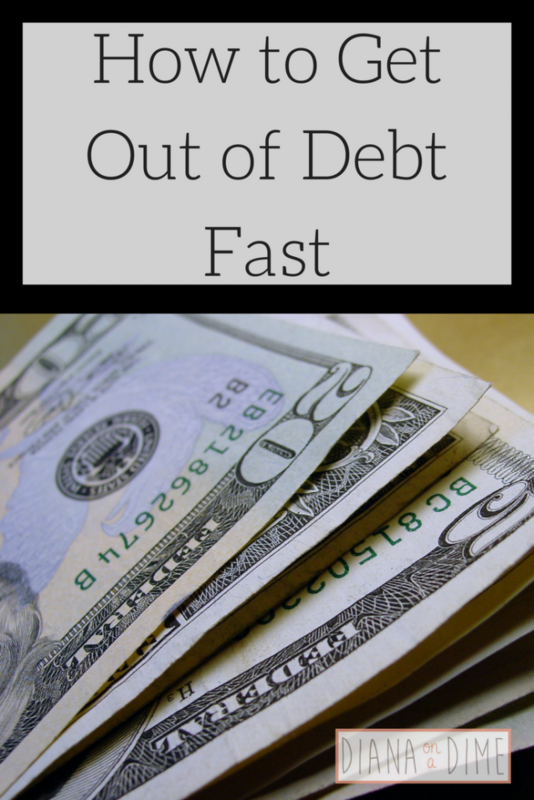 How to Get Out of Debt Fast Step 3: Create a Budget and Stick To It! This is one of the most important steps in this process. After you’ve tracked your spending for a month you can see exactly where your money is going. This made me realize how frivolous I was being and quickly made me look for ways to cut my budget in certain areas to get more money towards my loans each month. Once your budget is made you need to stick with it and do whatever you can to find ways to come in under budget each month. In the beginning my budget was changing every month, that’s okay! I got super creative and found unique ways to cut my spending more than I originally did when I first created my budget. Your budget can be changed at any time, but I don’t suggest adding more to your budgets because that is just enabling you to spend more and put less towards your debt. 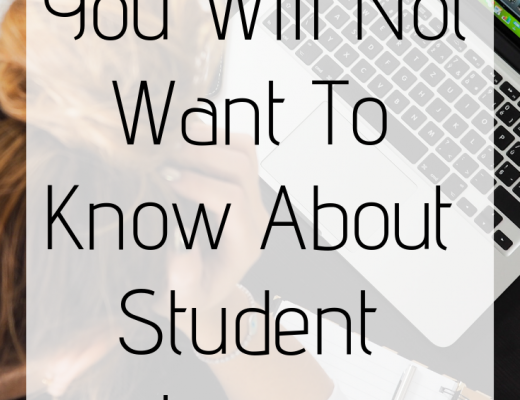 This will also let you know how much you can put towards your debt realistically. This was the most exciting part for me. You need to figure out what strategy you want to use. My suggestion is to use a website like undebt.it to create a plan for you. This way you can pick the type of plan you want, snowball, avalanche, combination, and see your debt payoff date. Also, you will be able to see how much adding more money to your snowball will change your payoff date. This continues to be incredibly motivating for me because when I make a large extra payment, I see my debt free date get closer immediately. Once your plan is created, you just need to make sure you follow it each month. Now that you have a plan and a budget, it’s time to find ways to make more money. I have my teaching job, but I spend about 10-15 hours each work working my side hustles of tutoring and occasionally babysitting. I’ve gotten to the point now where I can comfortable live on my side income each month on my current budget. My entire paycheck, plus some of my side income, goes straight to my debt now. This absolutely took time, about a year and a half to be exact, but it was a wonderful day when it finally happened. Now that you have a plan in place for your spending, income, and payoff, you need to stick to the plan, reflect, and adjust. At the end of every month I look over my budgets, income, spending, and debt payoff and I reflect on the month. If I notice that over a few months I was under budget in a certain category I change that budget to free up more money to go to my debt. My budget has changed drastically in the last two years, mostly because I’m constantly thinking of ways to save more money each month to put more money to my debt. In order to really pay off debt fast, you will need to constantly be doing this step each month to find more ways to make your money work for you. Once you have your plan in place, this crazy debt free journey doesn’t seem so daunting. I know for me, once I created my plan I felt a huge weight off my shoulders because I finally saw that I could do this sooner then the 20 years that my loan provider said. It is possible and you can do it, as long as you create a plan and stick to it. 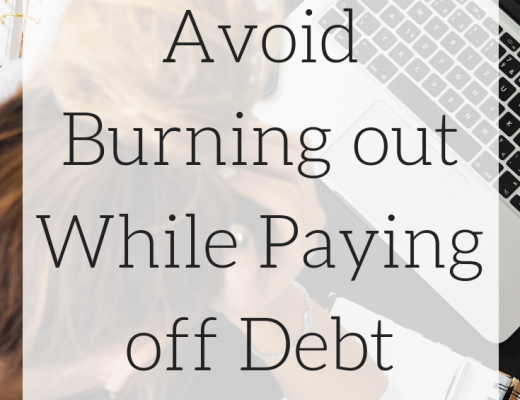 What is your plan to get out of debt fast?